Texas Beef Rub. Texas is known for great BBQ and BBQ means beef in Texas! This very mild and perfectly balanced is specially made for beef with traditional mld BBQ flavors with extra garlic. Taste the best Texas has to offer. Apply a thick layer just before adding to the pit. 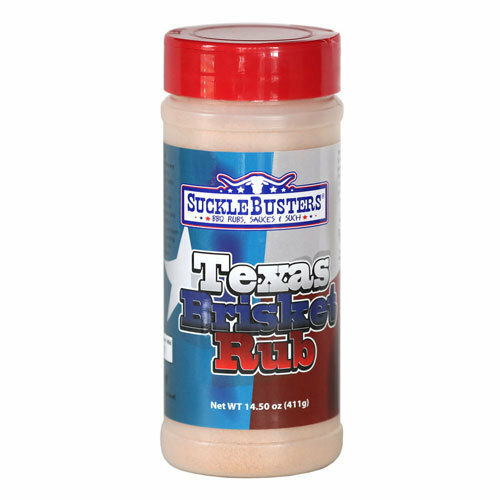 This rub makes an excellent brisket rub when combined with SPG BBQ Rub.